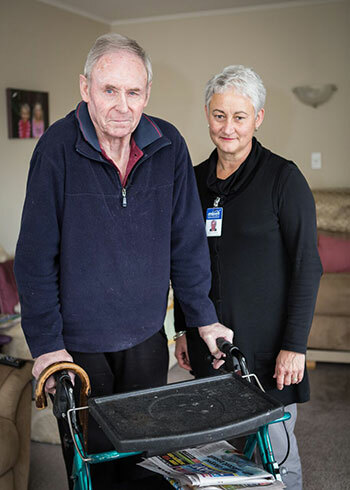 The seven Presbyterian Support organisations across New Zealand have a long history of providing services to older people. In recent years these services have been provided under the name ‘Enliven’. 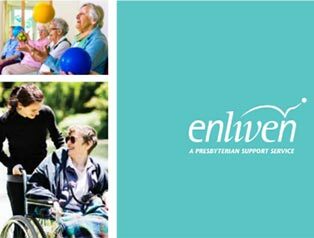 Enliven services support people to maintain their independence and enjoy fulfilling lives. 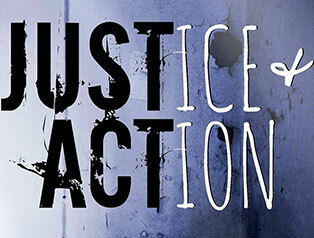 How this is done varies throughout the country. Each region has developed services needed by and suited to the different communities they serve. Some Presbyterian Support organisations provide Enliven services to people of any age who are living with disability. Most provide in home support to older people. 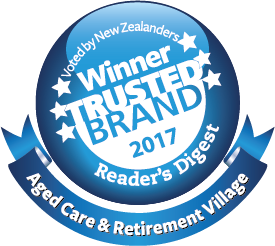 There are day activity programmes and day centres in places, and residential care and retirement villages available in some regions. Each Presbyterian Support organisation is a registered charity and Enliven services are operated on a ‘Not for Profit’ basis.